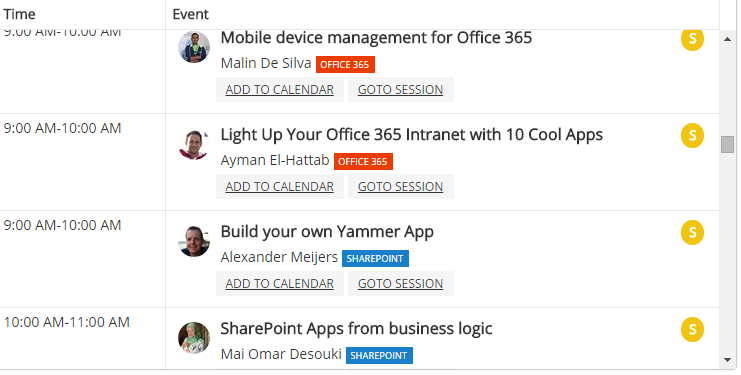 This is just a quick note to let you know that the agenda of Collab365 has been announced. You can check it out from here. If you haven’t already secured your free place – hurry on over to the Registration Page so that you don’t miss out! By registering you can also enter the Registration Raffle and win a Surface, Fit Band or one of many others prizes! If we are connected on LinkedIn, you have most probably seen my announcement about beingSalem Certified Practitioner. After completing the course I’ve also been granted full membership of the World Association of SharePoint Business Strategists. 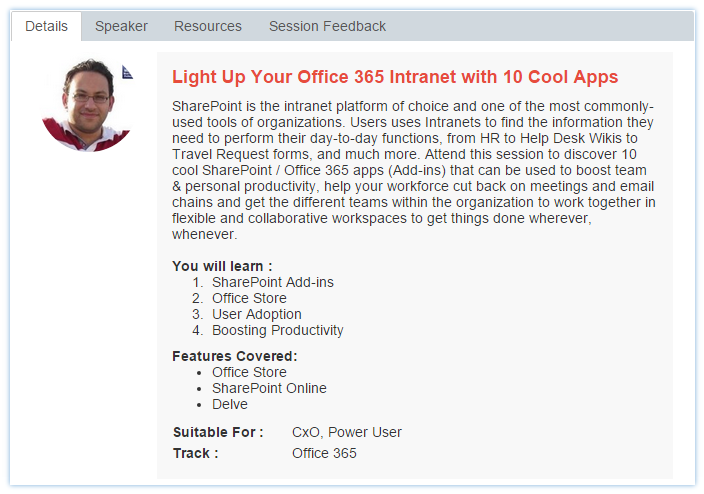 This is something that I’m really happy to be part of, I believe that this group can do a lot to bridge the gap between Customers’ business needs and SharePoint as a technology platform. Since the announcement, I’ve received different questions from many SharePoint folks about the course & the certificate that I thought of publicly sharing the answer on my blog. First of all, I’d like to note that I was given this opportunity complementary for my independentcontributions to the SharePoint community. I was never asked to write or tweet about the framework or the course in return so rest assured that what you are reading now is my unbiased point of view. Salem™ (Sequenced and Logical Enterprise Methodology) is the unique, design protected visual consulting practical framework of 15 inter-related organizational business services that are themselves constructed of around 80 sub services. The framework is supported by a number of service channels that handle the delivery technologies. The Salem™ framework service modules are simple to understand for any audience and as the framework itself is factorial so it has huge numbers of sequential delivery variants so creating the ultimate flexible service roadmap for SharePoint or /and the social enterprise. What made me really keen to learn and study the framework was Gartner’s rating for it in itsCompetitive Landscape: Microsoft SharePoint Consulting and Implementation Services, North America and Western Europe. How was the course ? The beauty of the course lies within its simplicity as well as the different learning formats it provides. I’m a fan of trying & mixing different formats for learning and studying. The course provides Word Documents, PDF’s, Slide Decks, Videos and more. I really believe that what I’ve studied can be easily tailored to serve as a Consulting Framework for any Business Productivity/Collaboration platforms since it enforces simple business language for consultancy or pre-sales engagements. If you are seeking to learn how to strategize, design and build a highly-effective, business-aligned, task-driven, logical and sequential business service roadmap and strategy for any Business Productivity & Collaboration Platforms for your clients, this course is definitely for you. This was my first Salem course and I’m really planning to take more courses in the near future, I’ll keep you updated about my thoughts on the following courses as well as my findings on how they can be leveraged on the ground in my next posts. Stay tuned and please feel free to drop me an email in case you have any questions.